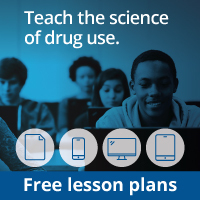 Talking to our children about drug use isn't always easy, but it is crucial. We are pleased to offer this short guide to review with your children. 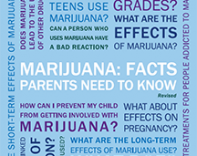 We have a similar booklet, called Marijuana: Facts for Teens, that you can also share. Sometimes, just beginning the conversation is the hardest part. I hope these booklets can help.